The iBR9000 iButton reader is small, but tough. It has a stainless steel read head and a fiberglass-reinforced nylon case. While it is small enough to fit in a pocket, on a key chain, or on a lanyard, it can store more than 9000 iButton IDs with date and time. 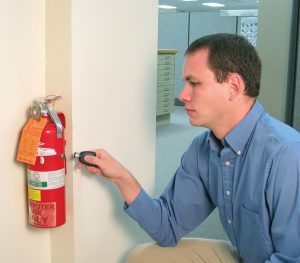 This makes it ideal for applications such as guard tours and maintenance checks. The replaceable CR2 lithium battery provides long life and is readily available. 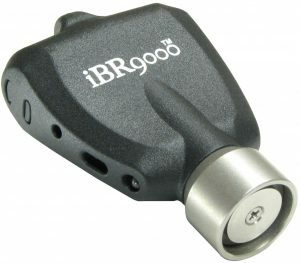 The iBR9000 communicates with management software via a USB IR Encoder. The browser-based software enables users to access and download data either remotely or locally. Users can name iButtons and the reader, and can sort, filter, report, and export data. Button IDs cannot be duplicated. As a result, administrators know who did what, when, and where. Videx works with a network of Independent Software Vendors (ISVs) who have created industry-specific applications. The applications are fine-tuned for a wide variety of data collection needs. They include maintenance, security, payroll, deliveries, and more. View other possible uses on our Applications page!